This is a common endemic. 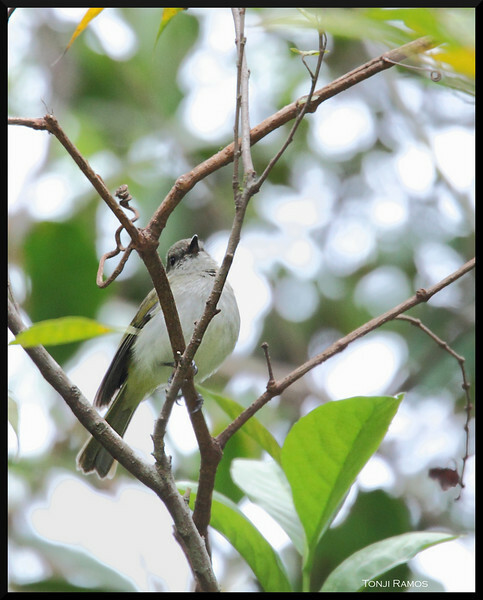 Its coloring is very similar to the very common Yellow Vented Bulbul, except that it doesn't have a black mask. It is usually found at higher elevations.